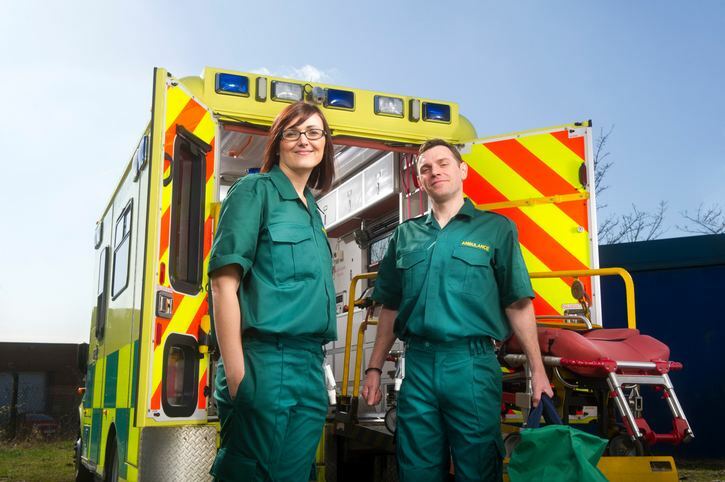 The North East Ambulance Service NHS Foundation Trust (NEAS) operates across Northumberland, Tyne and Wear, County Durham, Darlington and Teesside. It provides emergency care services to respond to 999 calls and a Patient Transport Service (PTS) for preplanned non-emergency transport to help patients in the region. Since 2013, NEAS has also delivered an NHS 111 service alongside a 999 service for the region to provide urgent medical help and advice, as well as seamless access point for patients. These emergency care, 111 and PTS services are supported by the Trust’s emergency operations centres based at Newburn Riverside and Hebburn, which manage in excess of 1.5 million calls per year. The team was keen to choose a new vendor who could offer a flexible yet scalable solution that would continue to be effective for many years to come. Sophos RED – which makes extending a secure network to other locations easy. In this case, it was used to access patient data. RED was tested with the air ambulance service, allowing first responders to securely access patient files while mobile. NEAS placed the order through Sophos partner Trustmarque. It was also pivotal to include training in the purchase, which was delivered by Sophos Certified Architects with Yorkshire-based Evolve North. Among its future plans, NEAS intends to further upgrade its existing Wi-Fi solution and implement Intercept X, a next-gen antiransomware, anti-exploit solution, and will work closely with both Sophos and Trustmarque to make these additional improvements. 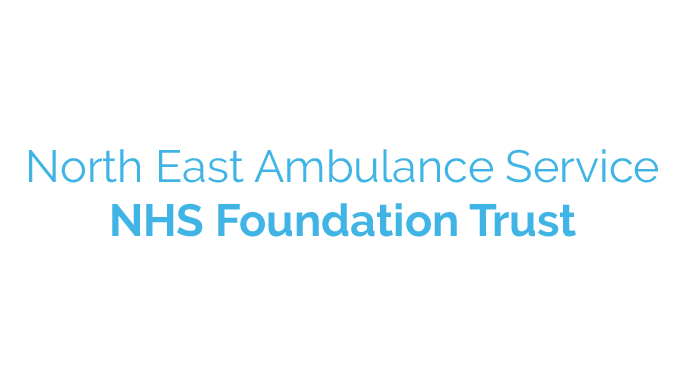 In 2012, The North East Ambulance Service NHS Foundation Trust encountered a number of IT challenges, including malware, that led to them to switching their entire IT security software requirements to Sophos Endpoint Protection, supported by Sophos partner, Trustmarque. Looking to improve IT security?